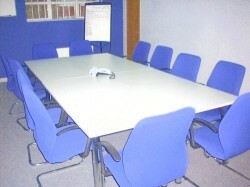 Hampshire Mezzanine Floors can fitout your complete boardroom from walls and ceilings, right through to the furniture. 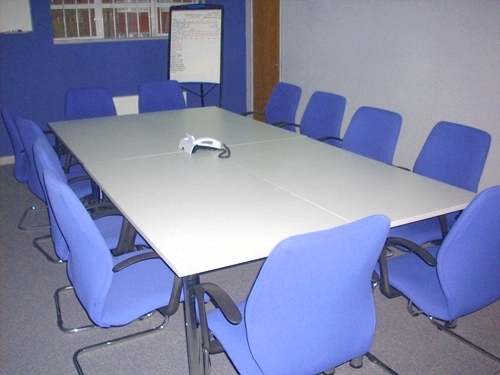 We provide a Boardroom range of furniture, which has a classy, stylish finish. 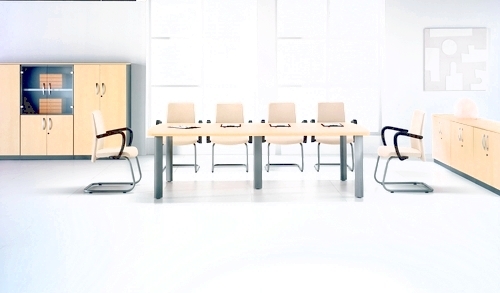 You can choose meeting tables from glass, veneer, laminate or MFC tops. 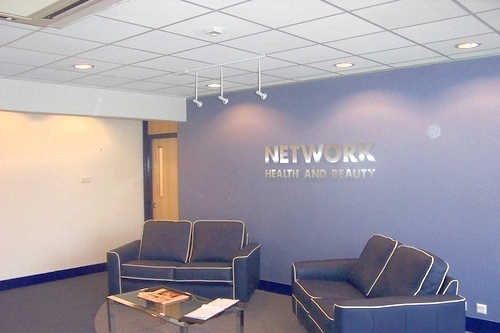 Hampshire Mezzanine Floors carry out complete refurbishments to reception areas giving that all important first impression to your visitors. 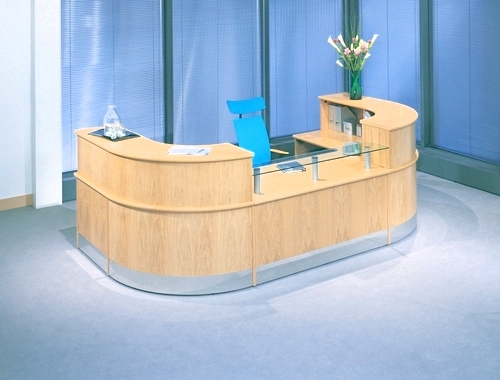 We supply reception units/desks, available in wood veneer or MFC, Oak, Beech or Maple. 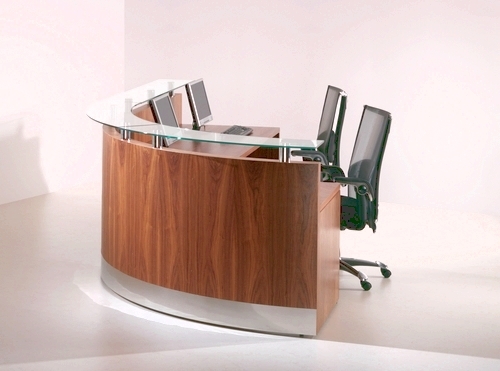 Our reception units come complemented with counter tops, shelves and other accessories to create a smart and professional reception unit. We do a variety of different seating arrangements. 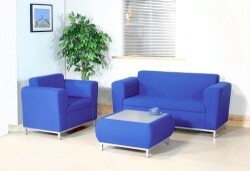 We have a simple low cost range of modular reception seating, which is made comfortable and practical and available is 3 popular colours. 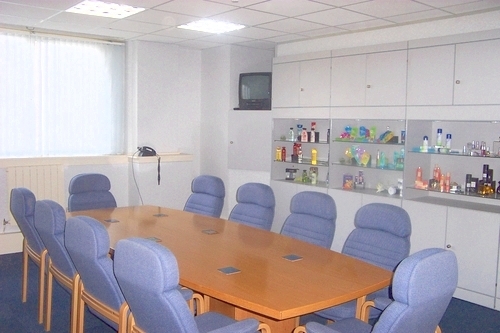 We also provide tub chairs and sofas, which is cost effective and practical to enhance any reception or informal meeting area. These are available in both leather and fabric finishes. 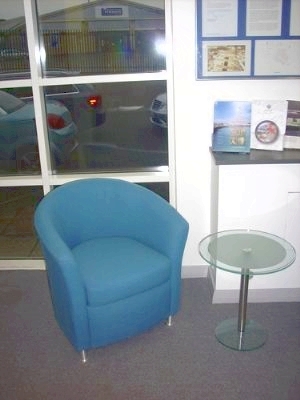 All our reception seating comes complete with a full guarantee. 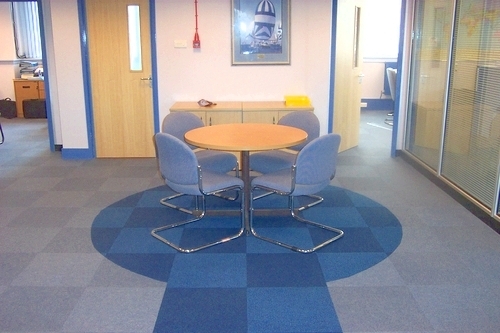 Hampshire Mezzanine Floors provide reception coffee tables to create a relaxed, informal atmosphere in which visitors will be at ease and made to feel welcome. 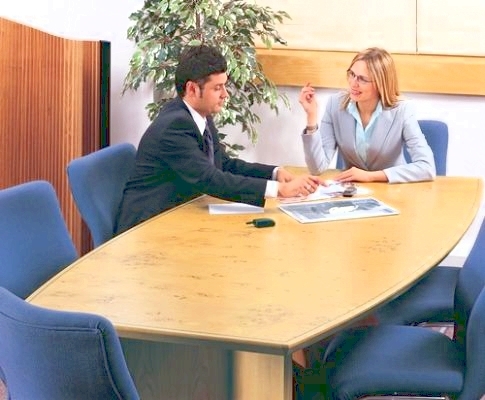 Our coffee tables are available in frosted glass and MFC Maple, Oak or Beech. To speak to a member of our team you can contact us.